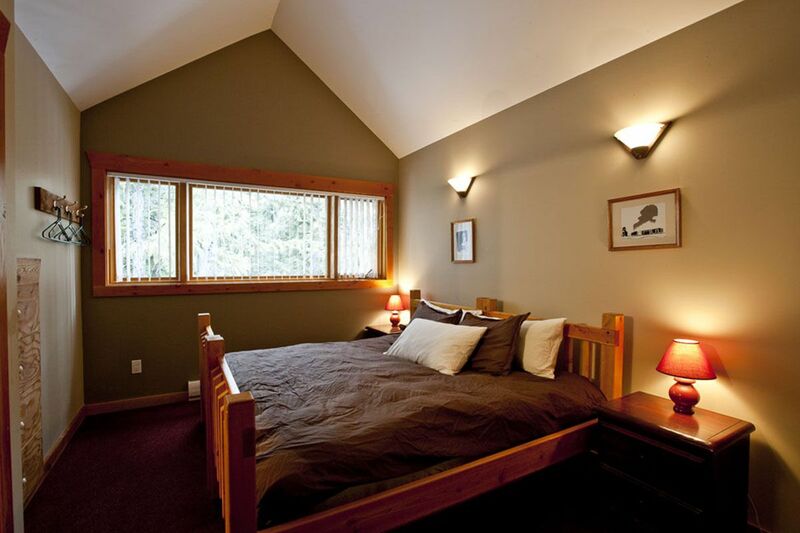 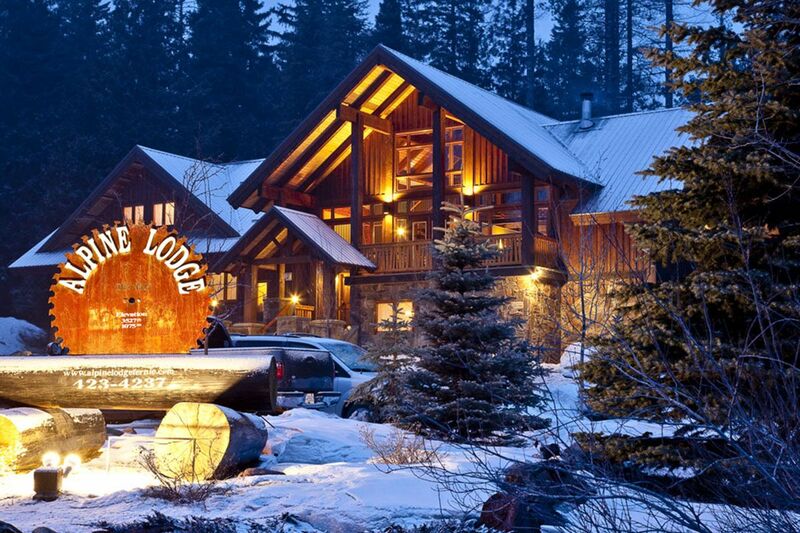 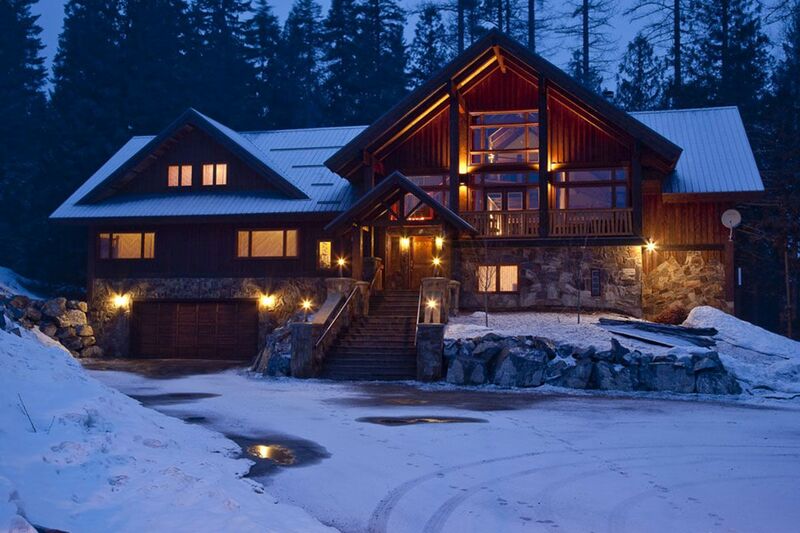 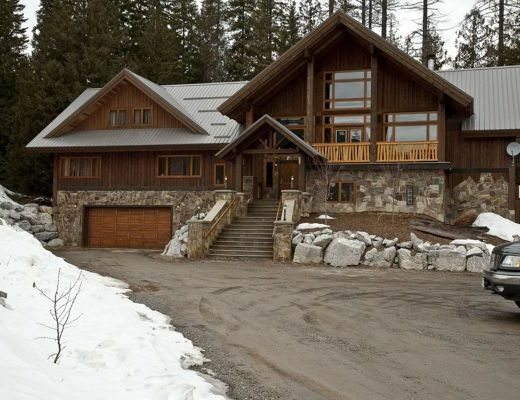 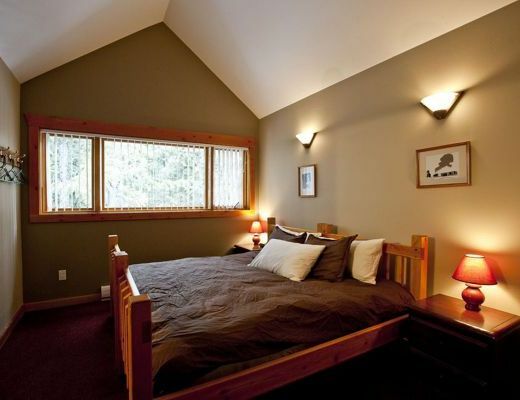 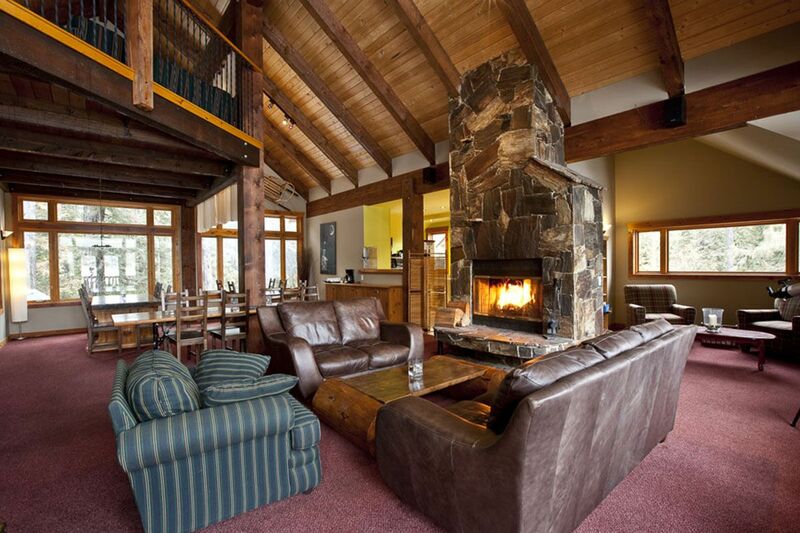 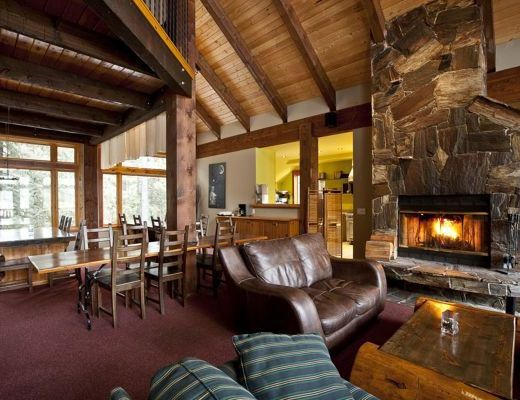 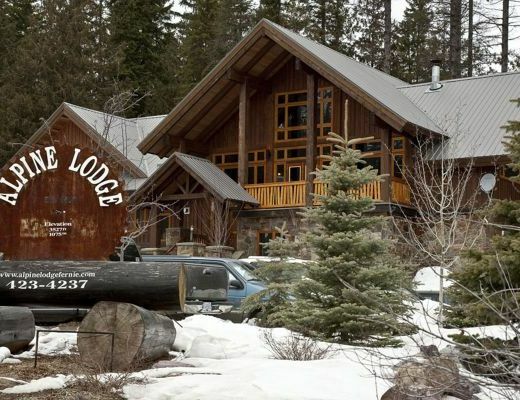 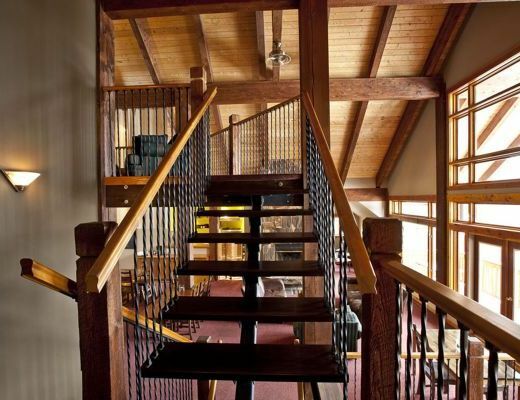 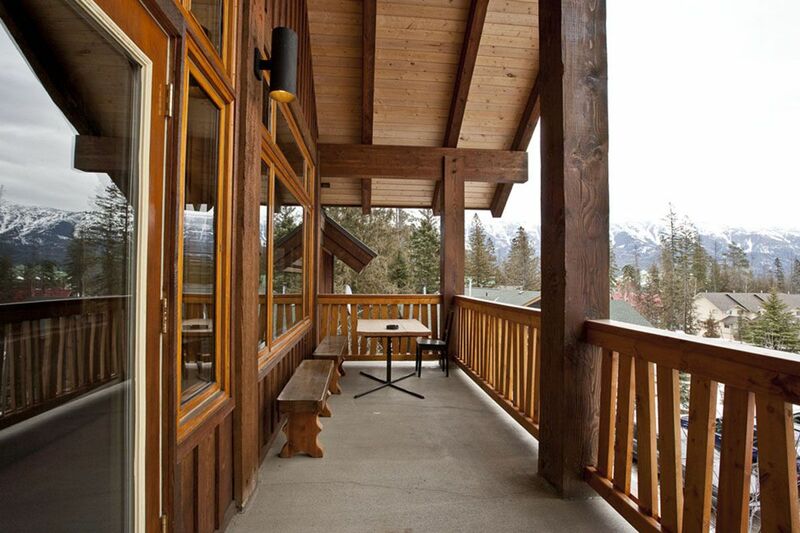 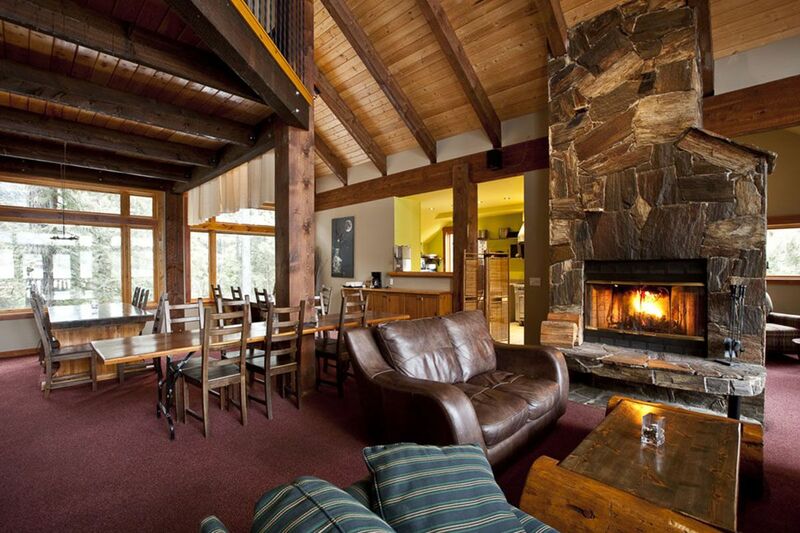 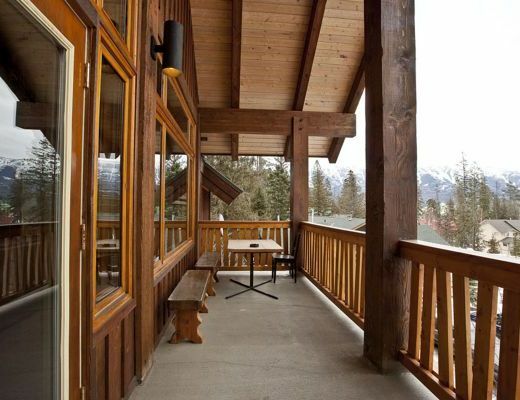 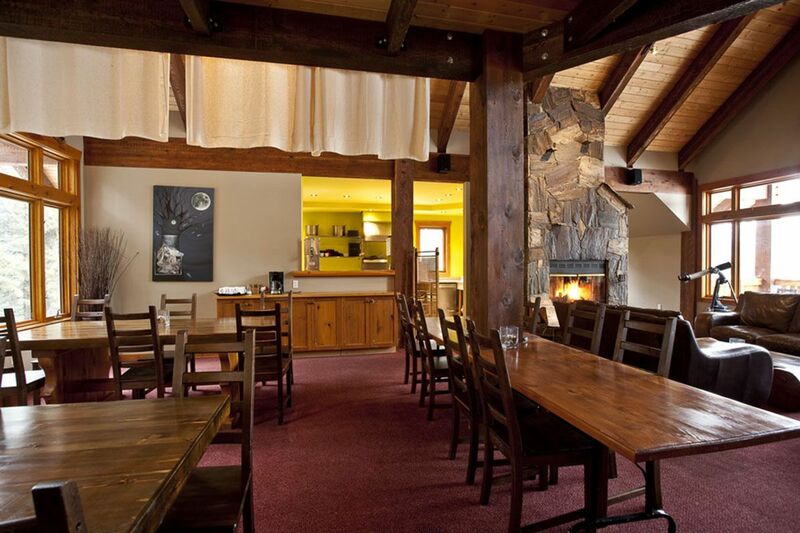 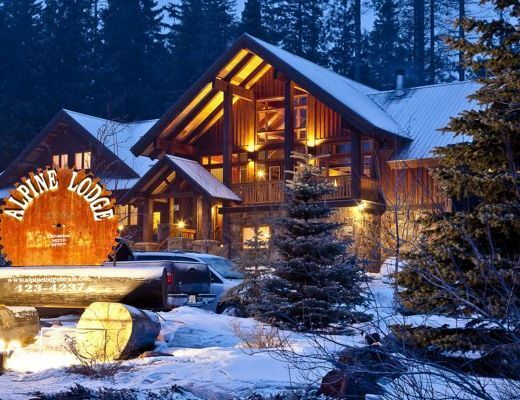 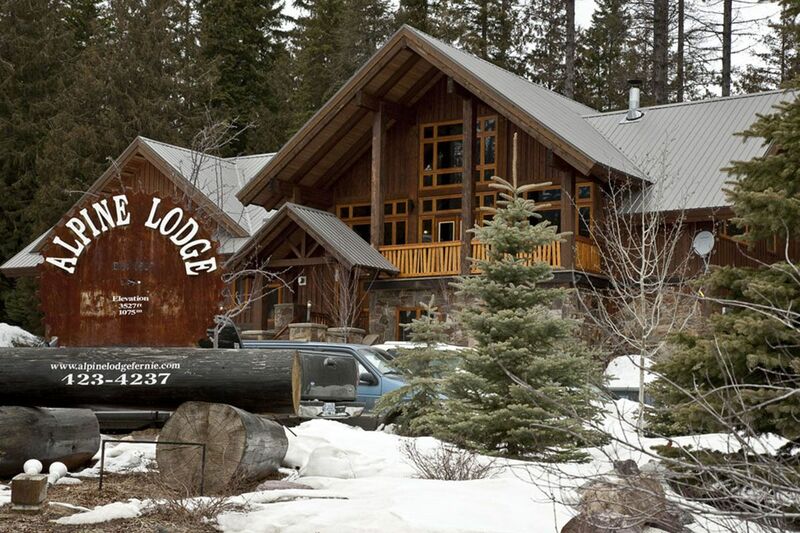 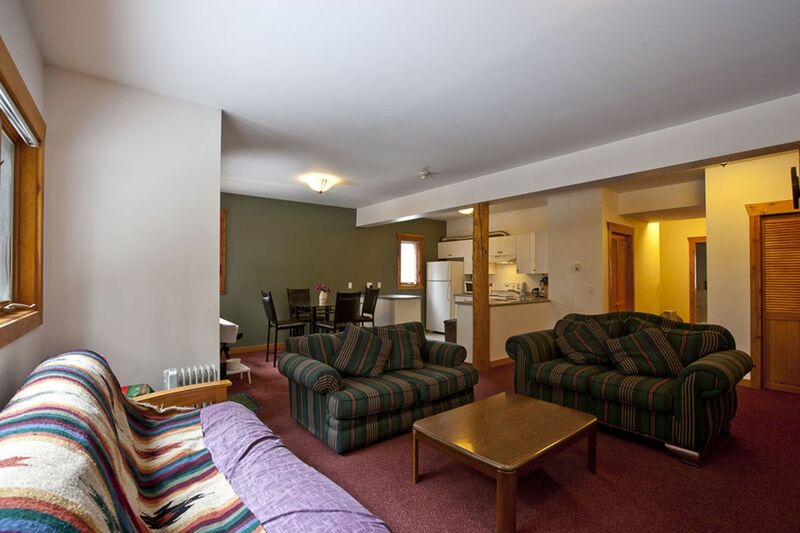 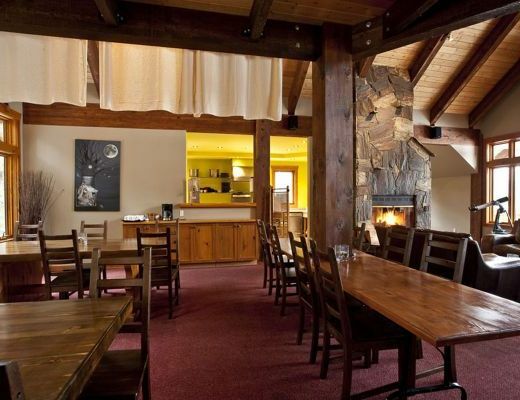 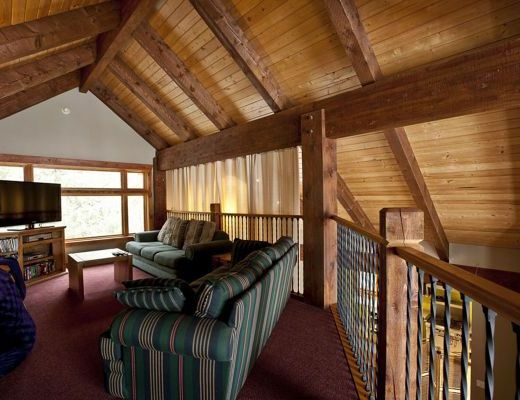 Alpine Lodge has eight guest rooms on two floors with access from the lobby. 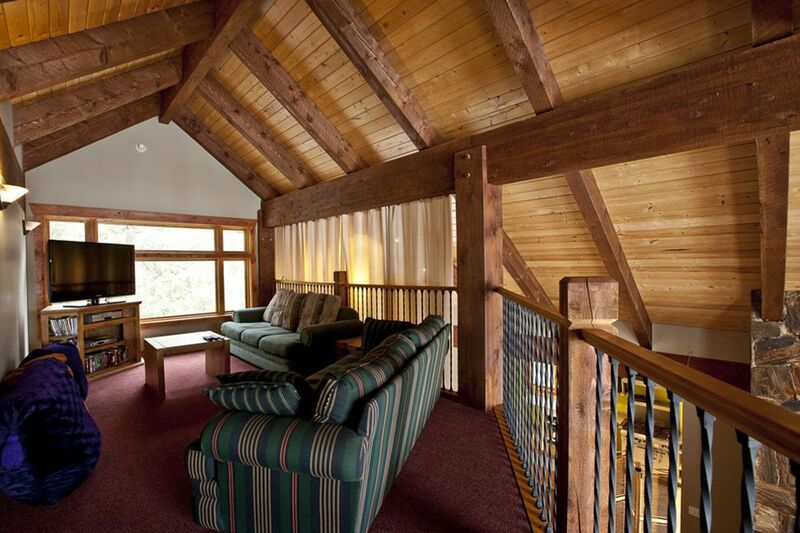 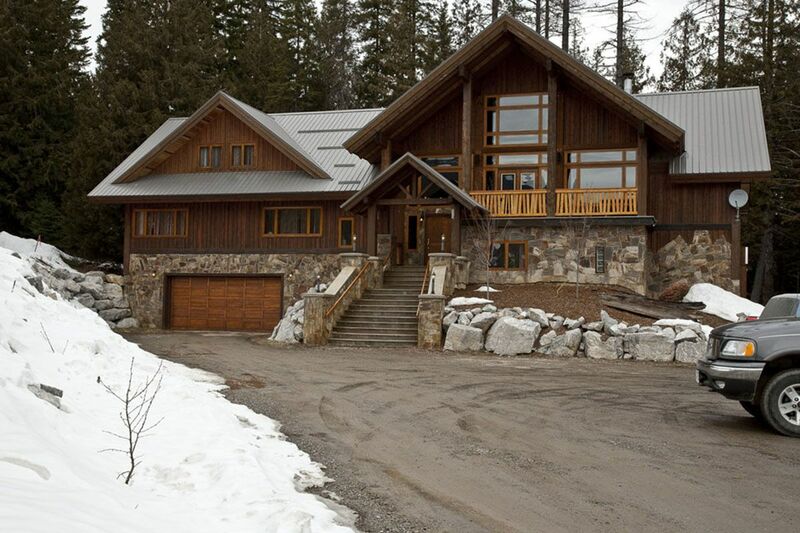 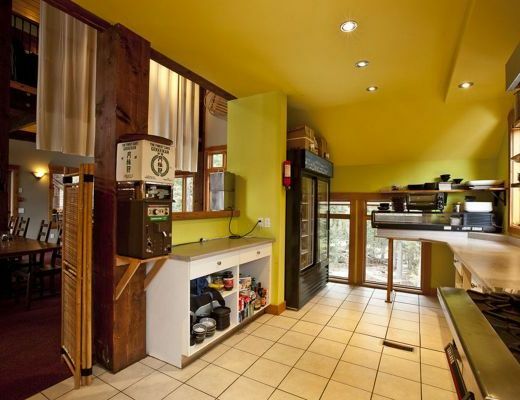 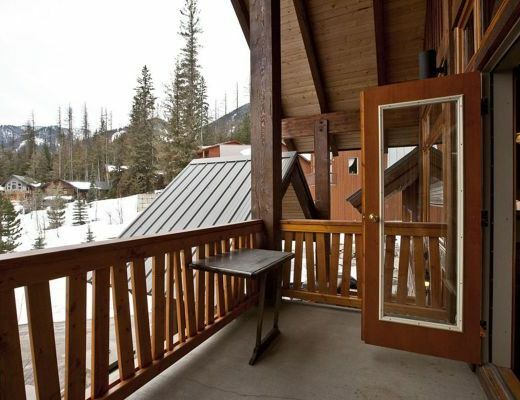 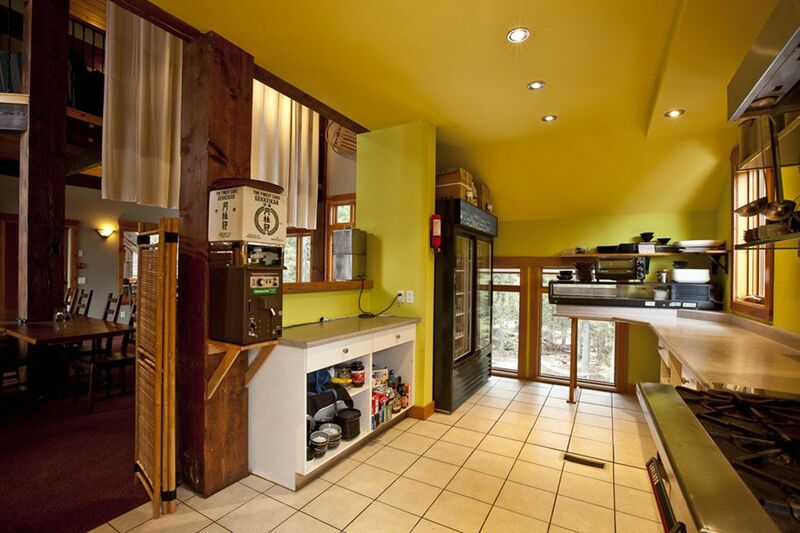 All rooms have views of either the ski hill or the forest and trail network. 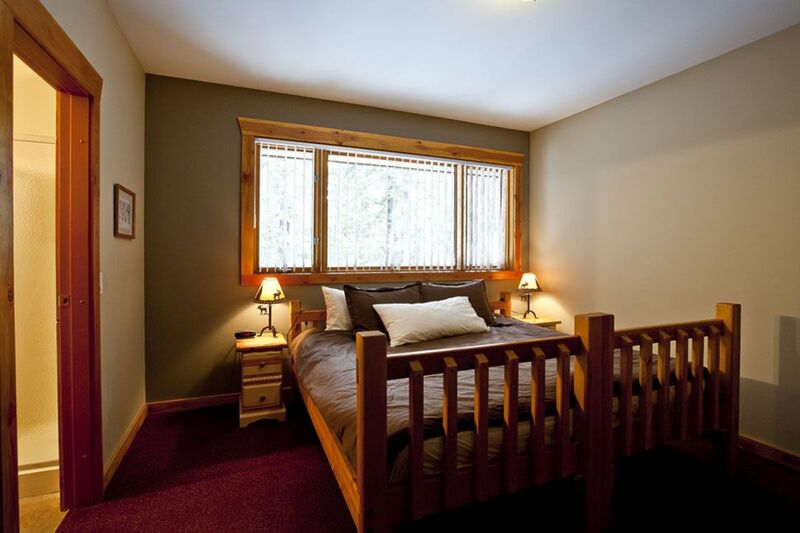 Guests may choose from a king size bed, perfect for couples, two single beds, or one single and one bunk beds. 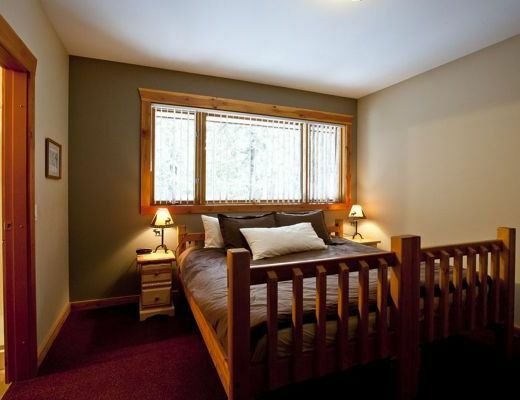 Each room has an attached ensuite with sink, toilet and shower. 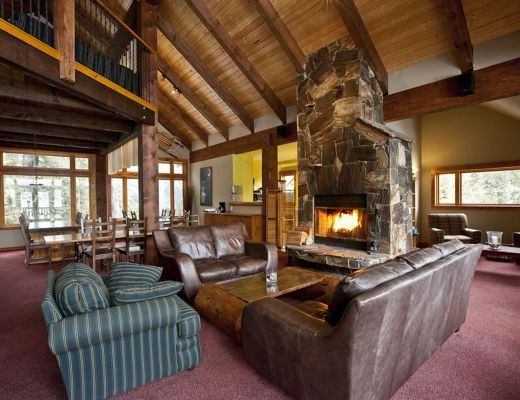 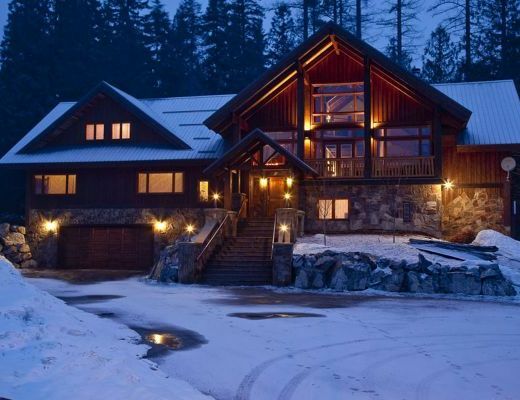 Each guest room is certainly comfortable, but the best part of this property is spending time together in the Great Room around a roaring fire. 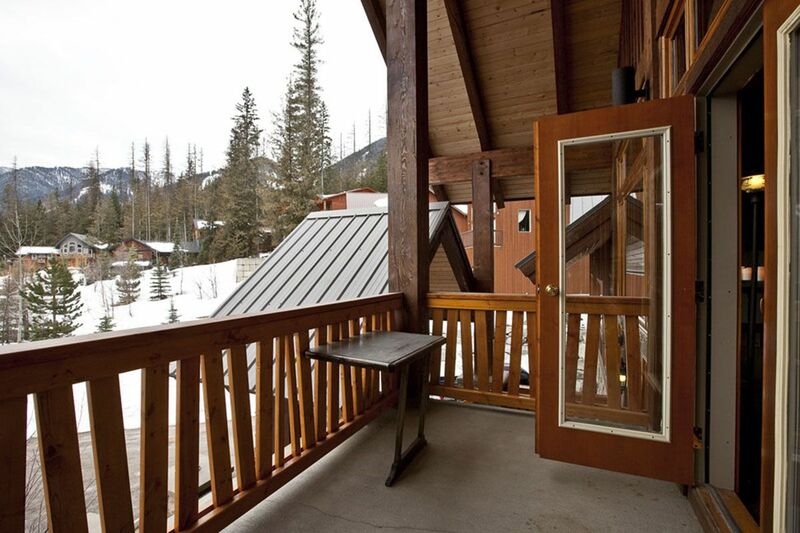 The view of the ski hill is wonderful, and this is where some of the best memories of your holiday are made. 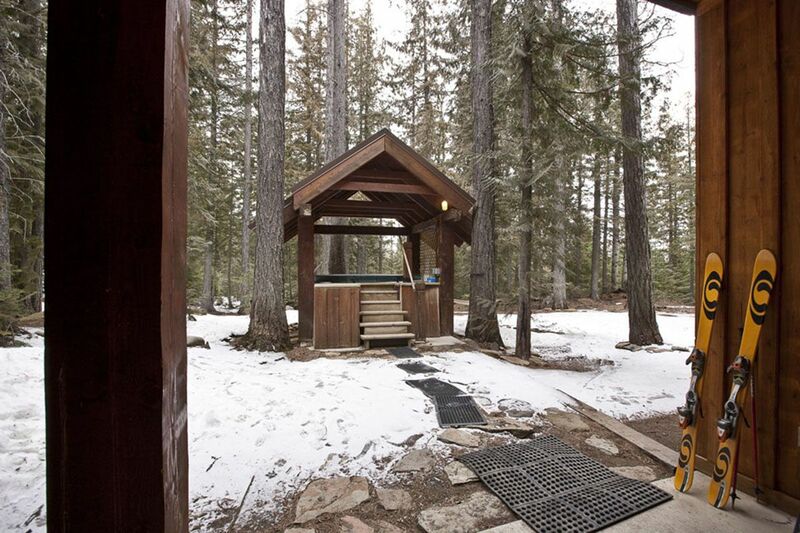 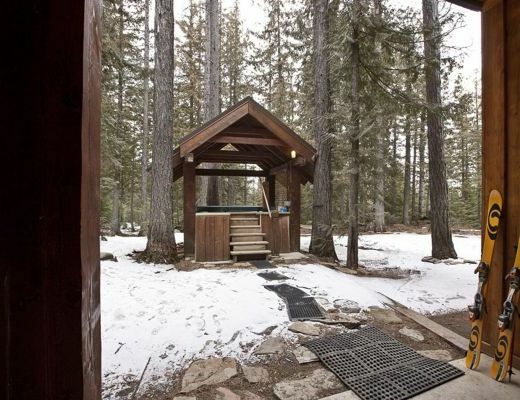 After a long, 'hard' day on the slopes you'll want to relax your muscles with a soak in the hot tub. 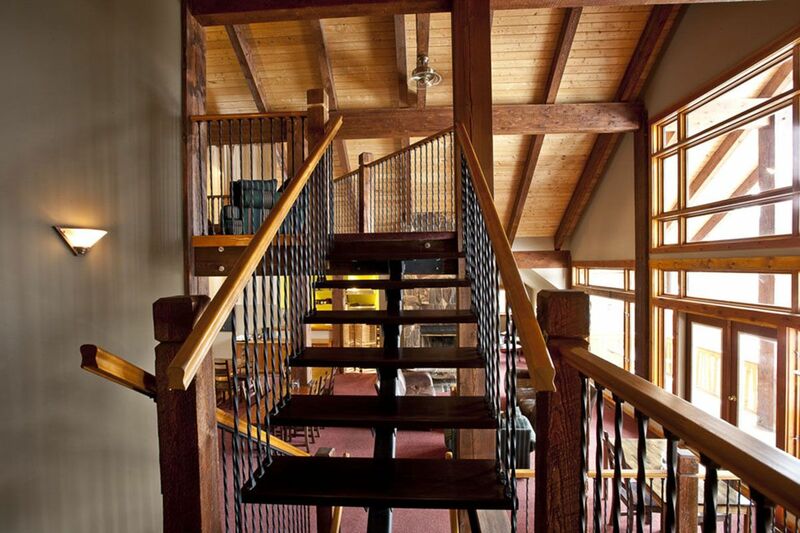 A short hop from the back steps to the tub and you'll feel the exhaustion melt away, just in time for dinner. 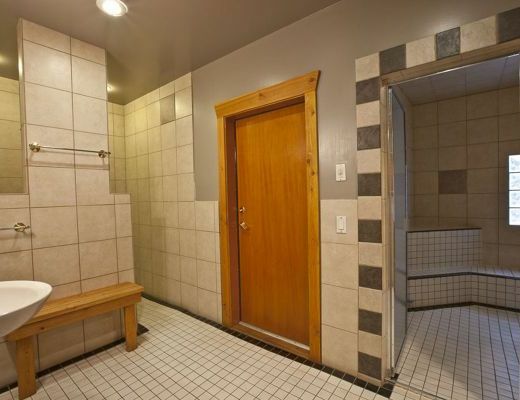 Or perhaps a steam bath is more to your liking. 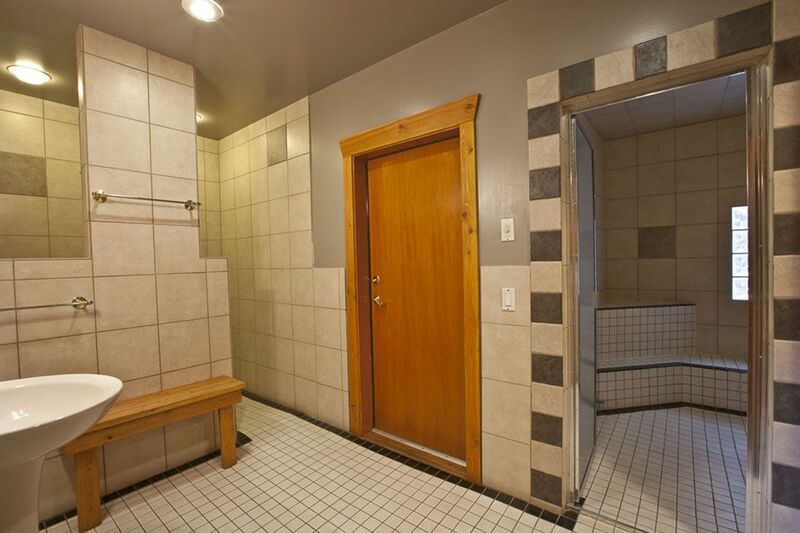 Our steam room is probably the best way to get the cold from your bones on those really chilly days. 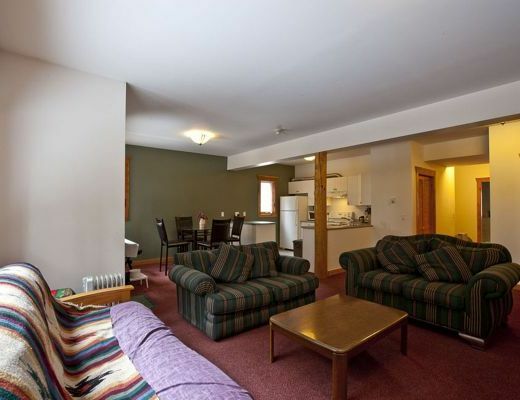 There is a wireless internet connection as well as TV and media room.